I thought it would be nice to do a separate post on my reading challenges for the year so I can talk about the ones I’m participating in. More importantly this way I can shine a light on the challenges I sadly don’t have the time to do but think are amazing and readers should definitely think about joining if you haven’t already! I have decided to keep it simple this year and limit myself to 3 challenges. When I was looking around for the 2015 challenges, I liked the look of so many that it all escalated rather quickly and I had like 20+ tabs open on my browser… Anyway, without further ado, my 2015 reading challenges. This one goes without saying really. 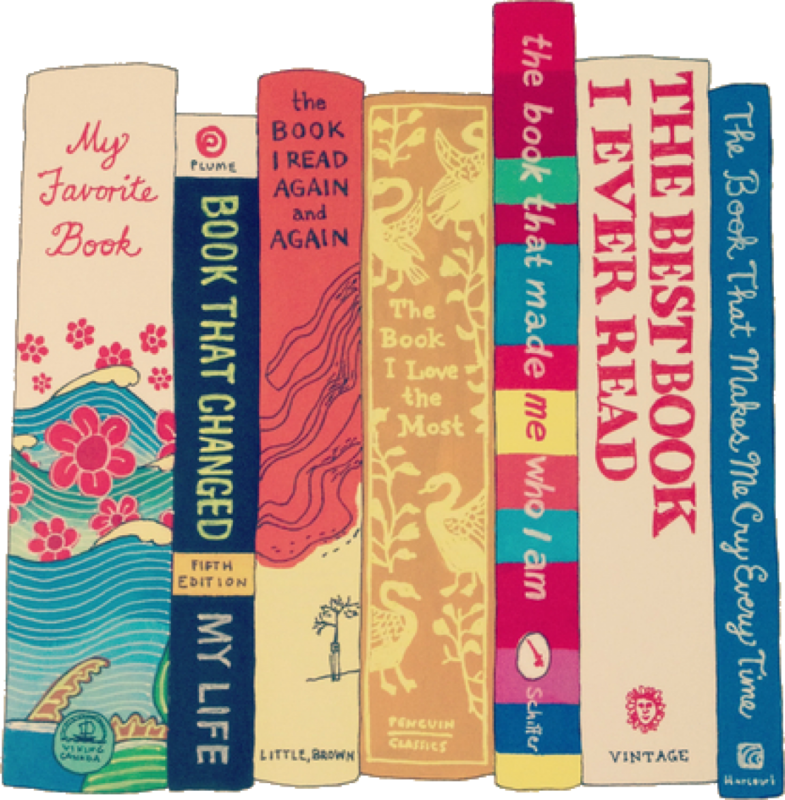 It is practically mandatory if you are even vaguely interested in books. There’s nothing quite like reading 43% of your goal and before you know it it’s November 27th and you’re surreptitiously clicking that ‘change goal amount’ button and hoping no one noticed the decrease of 30 books you’ve read 100% of your reading goal. GO you. I was really drawn to Stacey’s challenge because it was simple and low maintenance, there were no lengthy rules and points to accrue, it was just straight down to business – reading as many classics as your heart desires. I love that Stacey has left it up to us to decide what a ‘classic’ is. Often when this is too rigid, it can take the fun out of reading classics in particular, which really isn’t the point of this challenge. GOAL: I’m aiming for 12 this year – one a month which I think is a respectable and, more importantly, achievable goal. I have a list of classics I’m looking to tackle and they are incredibly varied. 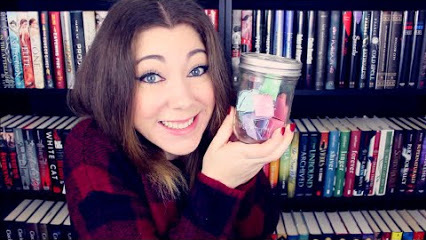 I know there are loads of variations of the TBR challenge out there but I love the idea of having a jar filled with TBRs to make the weighty decisions of what to read next all that much easier. I was drawn to Katy’s challenge because it was a less prescribed approach. 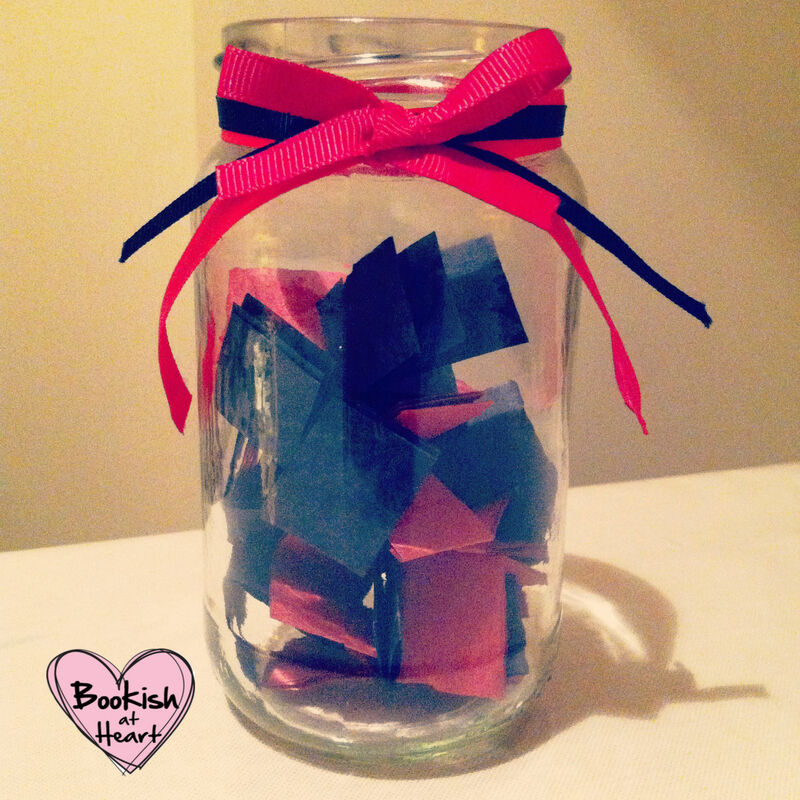 Instead of putting titles into your jar you put in genres or bookish themes you would like to read. So things like: a novella, a chunkster, a classic, a new release, a non-fiction, a book by a new-to-you author. I’m very much a mood reader so I hate feeling like I need to read a book especially if I’m in a book slump too. In case you’re still on the hunt for some challenges to get stuck in to, here are some amazing ones that I just don’t have the time to commit to. If you are looking for a serious challenge and want to inject a healthy dose of variety into your reading, this challenge is for you. 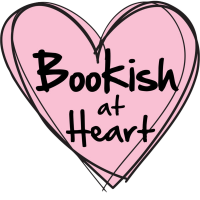 All genres from, self-improvement and classic retellings to guilty pleasures and indigenous cultures are covered and there’s even a Goodreads Group dedicated to those participating. If you’re looking for something a little more laid back and less restrictive, give this one a go. It will still get you to read a variety of genres but it gives you a lot more freedom to interpret them how you want. Popsugar have also put together a handy checklist for you to tick off as you read – instant feeling of accomplishment. Finally, if you’re up for a serious reading challenge but want to stick to the awesome-ness that is the YA genre, take a peek at Epic Reads challenge. You can decide how often you want to read- one a day I hear you say? This challenge has got it covered in the most drool-worthy infographic. And even if you’re not up for the challenge the list of 400+ books will give you plenty of ideas. Are you taking part in any reading challenges this year? How good are you with finishing your challenges each year?